For long, dense coats with moderate to heavy undercoat. 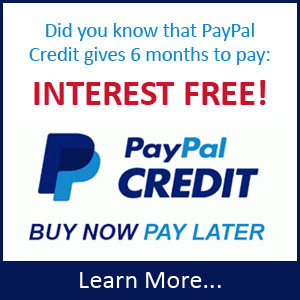 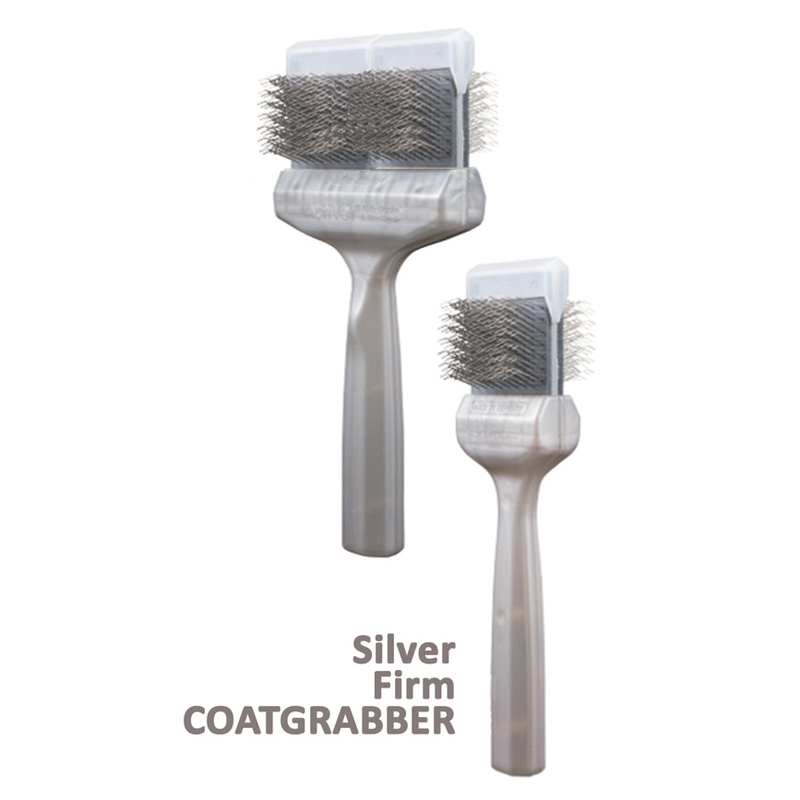 Perfect for removing undercoat or thinning the coat behind the ears and inside legs to prevent matting. 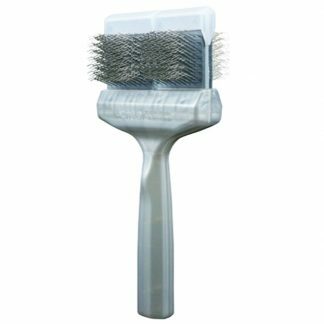 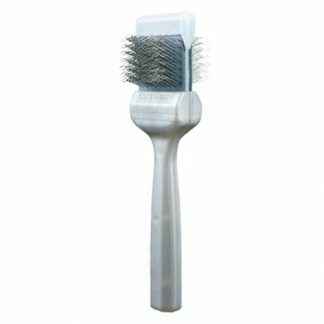 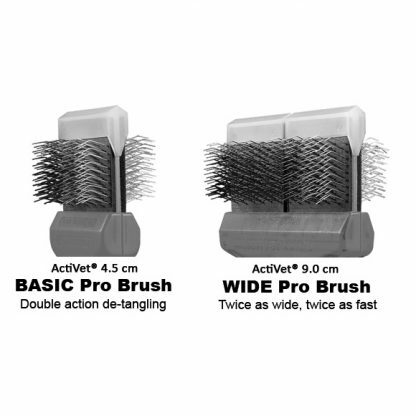 An excellent all round daily maintenance brush for all breeds with undercoat. This dog brush for undercoat removal.